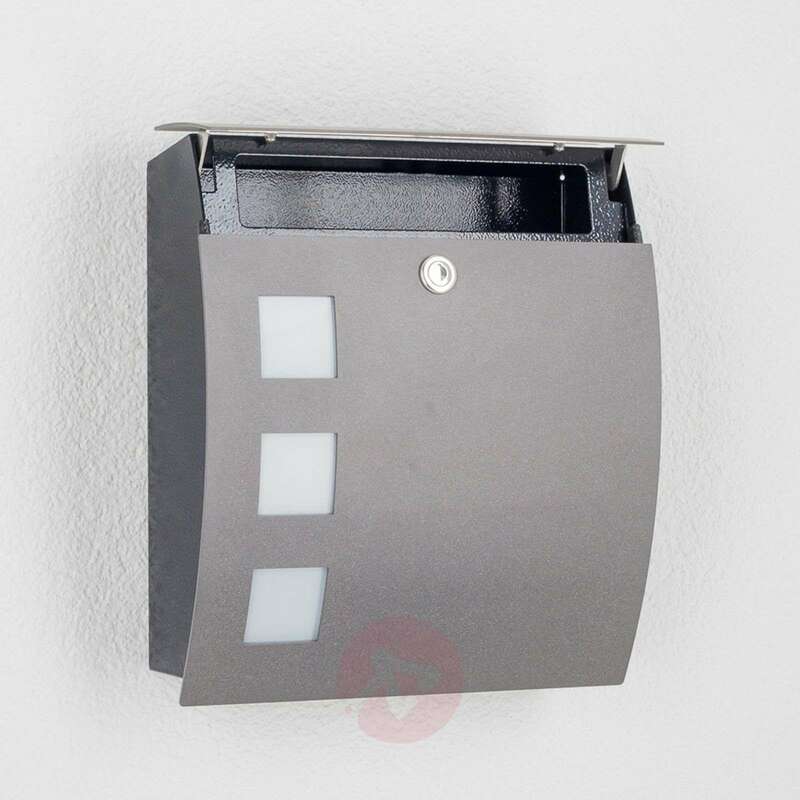 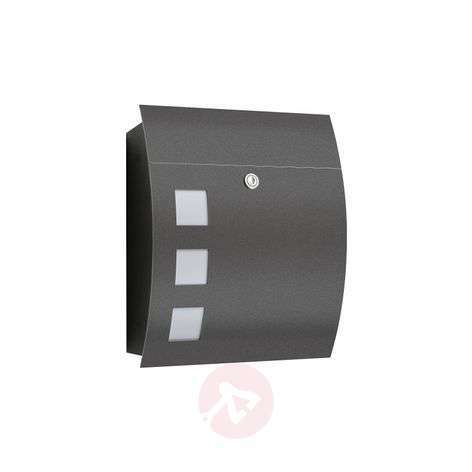 This letterbox in modern anthracite is decorative and high quality and is versatile in its use. 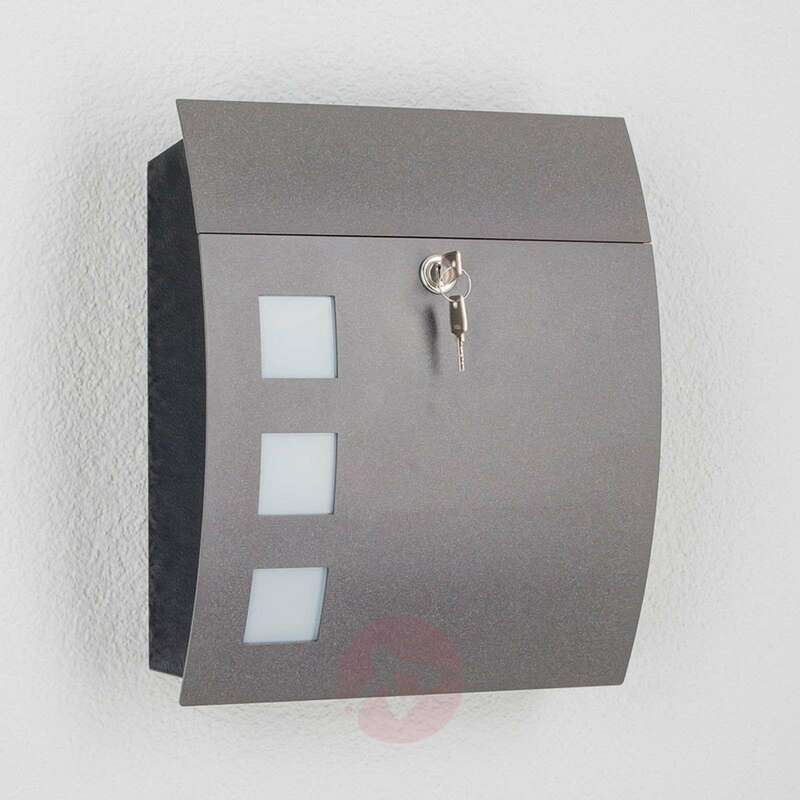 Three square cut-outs loosen up the front and successfully round off the design. 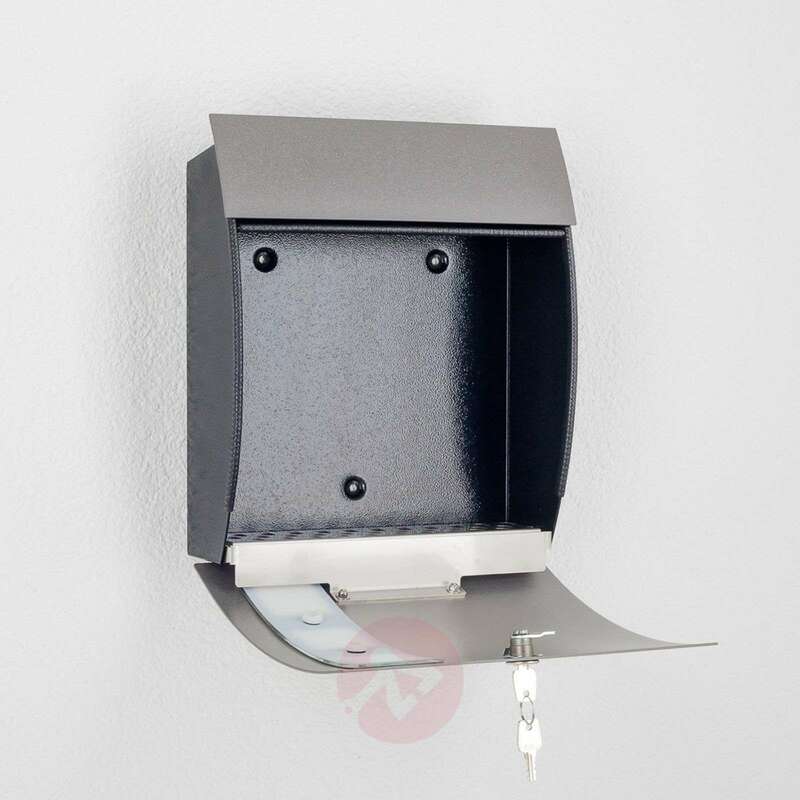 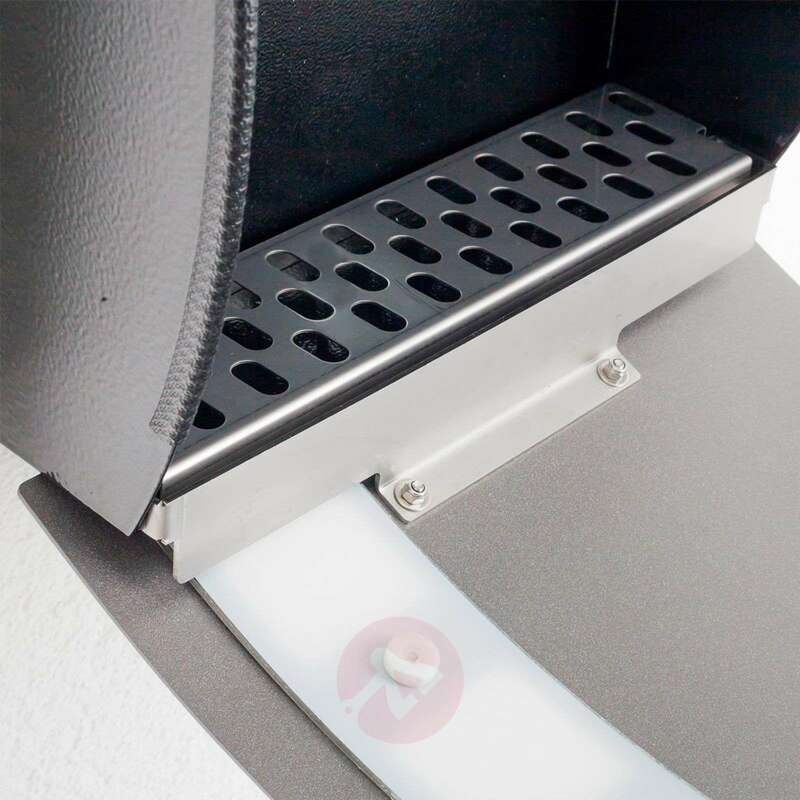 Matching newspaper holders are available for this letterbox (see Accessories).